We will deliver video, book excerpts and helpful bonus material directly to your email inbox. 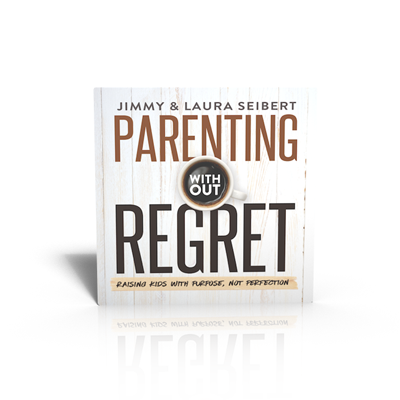 Don't miss this opportunity to get some parenting practicals that Jimmy and Laura have learned along the way. Yes! 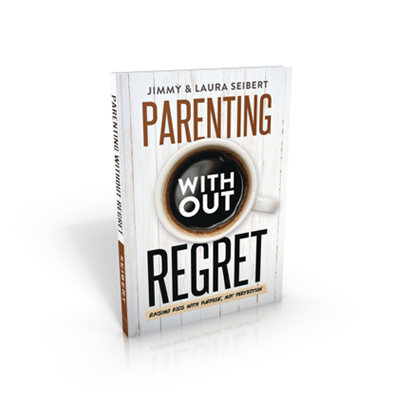 Send me the Free "7-Days of Parenting Without Regret"
Planning a life-giving family night can be challenging. 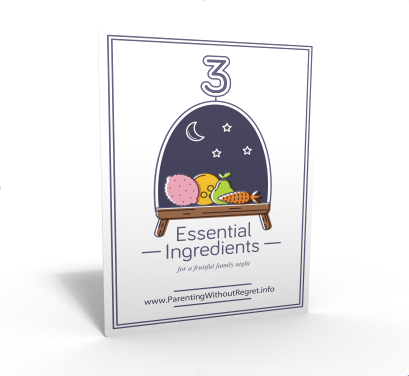 elements into your next family night!